Before you spend your hard-earned dollars on a fancy new planner you might want to consider your Planner Style. Over the years I have purchased lots of different planners, from spiral bound to book bound and finally to ring binders. I’ve also tried week on one page, on two pages and daily pages, horizontal and vertical styles as well as a box setup. More often than not my new planner sits unused on my desk. Does this sound familiar? 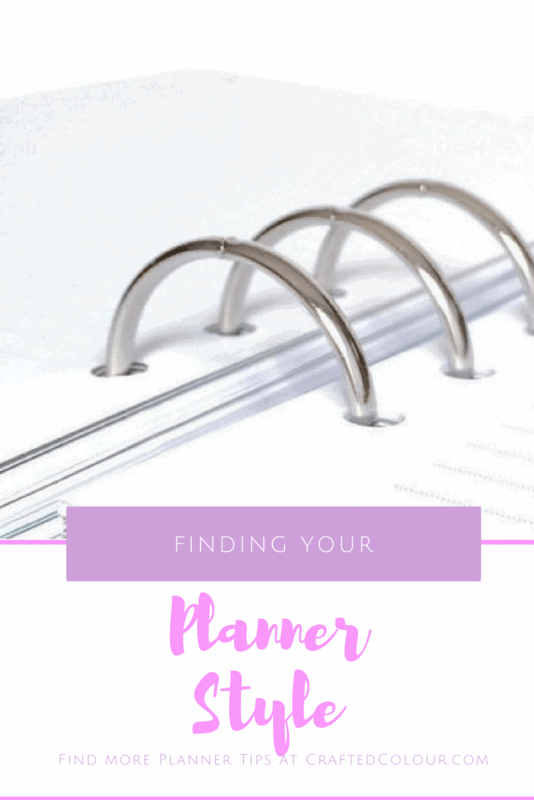 With a little research and some trial and error I have discovered some interesting ideas about Finding your Planner Style. I’ve come to realise that a planner is not a “one style fits all” purchase. The perfect planner is all about your learning style! Those of us with school age children might be familiar with the four learning styles – read/write, visual, aural and kinesthetic. 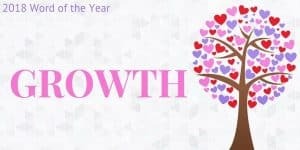 Most people tend to rely heavily one or two of these styles and knowing something about them might help you find the perfect planner. The Read/Write learning is the traditional planner type. You love words with hidden meanings and interesting history, the more obscure the better. Your shelves are full of books and you probably enjoy crosswords, Scrabble and other word games. You probably already carry paper and pen in your bag and you own a library card! Planners are your organisational tool of choice and you probably prefer a style of planner that has room for all the lists you like to keep. As a result you may prefer a vertical format or an hour or half hour layout. It’s all about looks for the visual learner. The design of a planner, the colours, fonts and layout are vital to you. This is the most creative of planner styles, how you use stickers, coloured pens and washi tape are almost as important as the information you put in your planner. Consequently, when choosing your page layout make sure you have plenty of white space, you may prefer a horizontal or boxed format. Aural learners are probably the most difficult to find a planner for. You prefer the spoken word, and have excellent verbal skills. You enjoy making speeches, listening to music and usually prefer audio books. Most aural learners don’t need a paper planner as your memory is excellent. MP3 recorders are usually your tool of choice. If you do use a planner or calendar try reading your entries out loud. Kinesthetic learners need to use all their senses, you learn by doing things. Ultimately you are a practical person, you believe that actions speak louder than words. 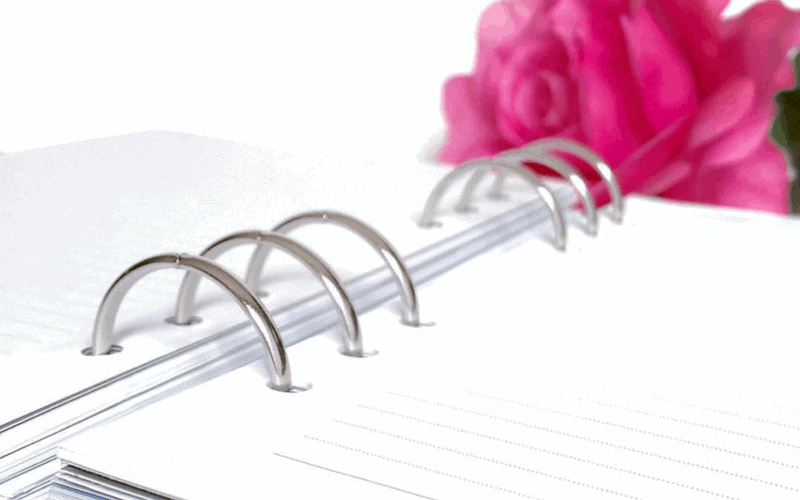 Therefore the key to choosing a planner is to find one that inspires all your senses. It must look beautiful, feel luxurious and ideally your pen should feel amazing in your hand. Most importantly, when you write in your planner use words that inspire actions. Now that you know the different learning styles, and how they relate to choosing a planner, you can decide how this relates to you. I am a Read/Write learner with visual tendencies. Have you found one or more style that reflects the way you learn? 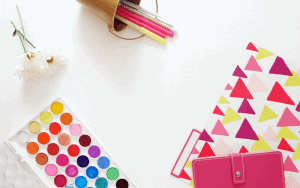 Does this help you choose your next planner or adapt your current planner to your style? I’m a mother of two daughters and wife to my high school sweetie. I’ve always enjoyed making lists and organising my day. Combine that with a love of colour and my addiction to beautiful stationery and Crafted Colour was born. Hi! Thanks for stopping by and participating in the Planner Fun Link Up! Hi, I’m Karen, a mother of two adult daughters and wife to my high school sweetie.